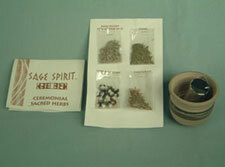 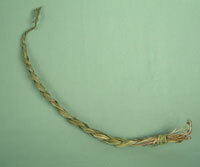 Latitude Imports catalogue of native american crafts, products and jewellery include Burning Herbs. 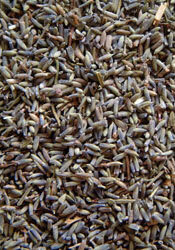 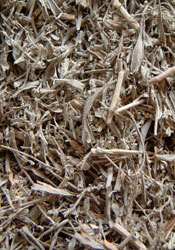 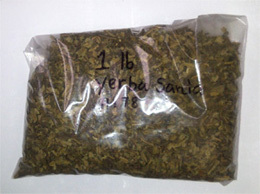 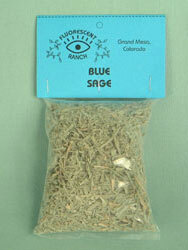 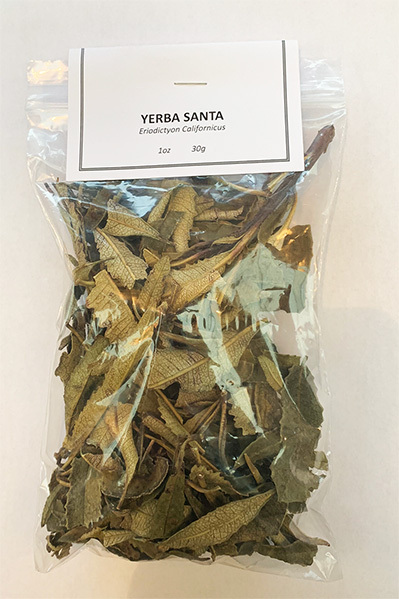 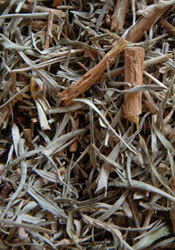 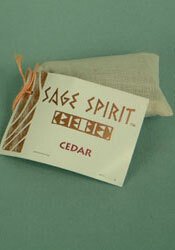 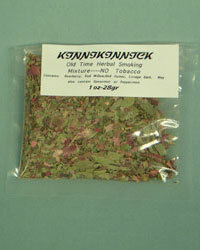 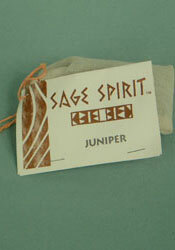 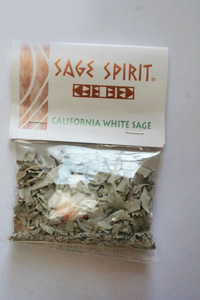 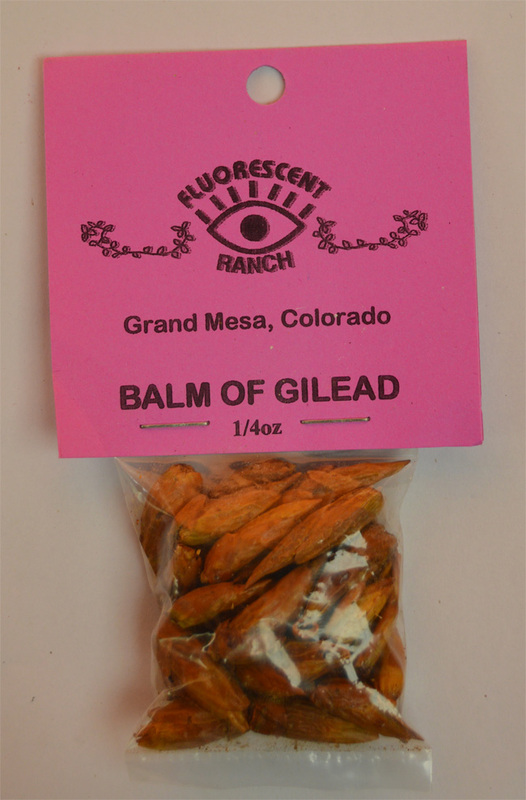 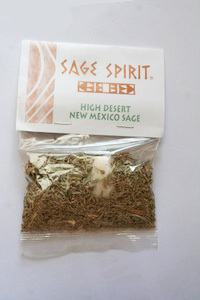 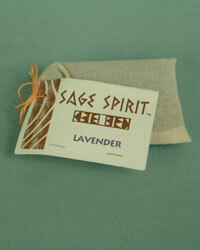 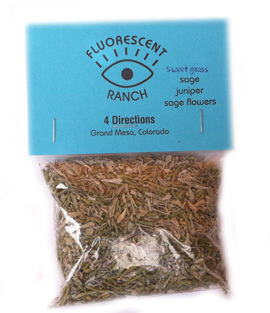 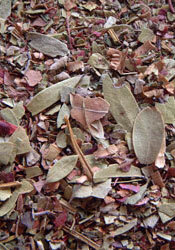 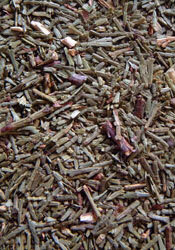 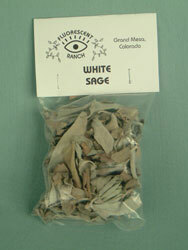 Desert sage, 1oz.. bag 30g. 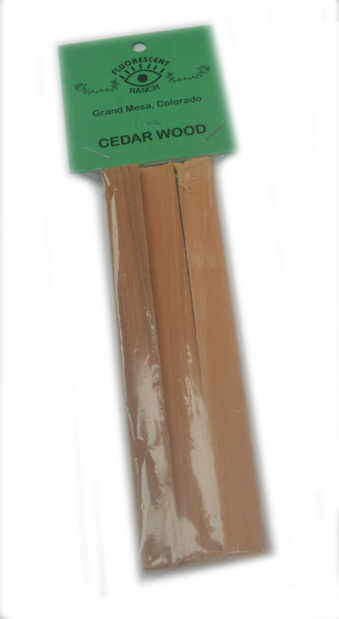 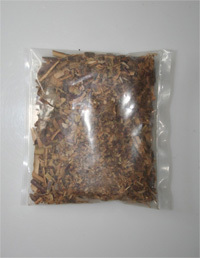 Flat cedar, 1oz. 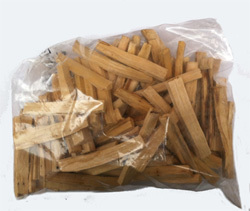 Bag 30g. 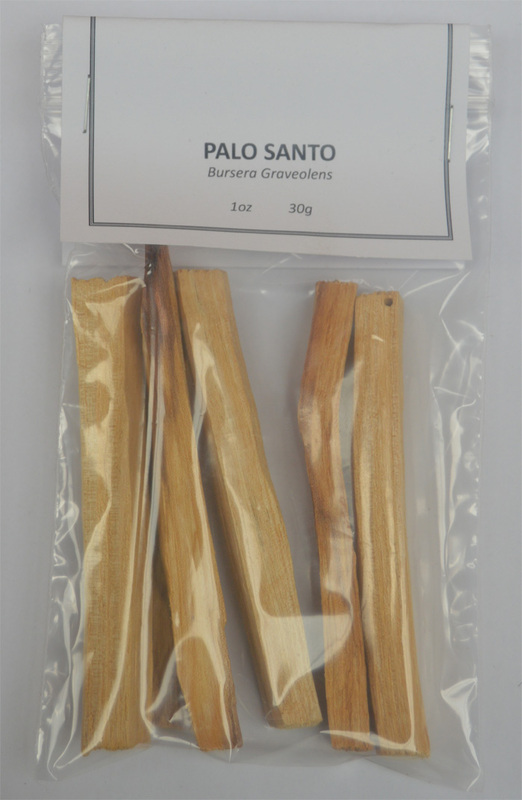 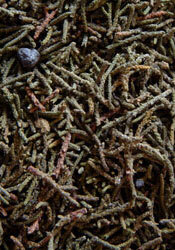 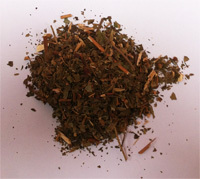 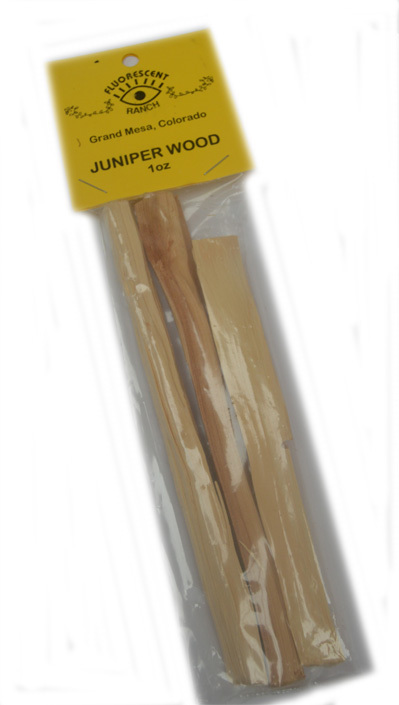 Honduras Long Leaf Pine Wood 1 oz.